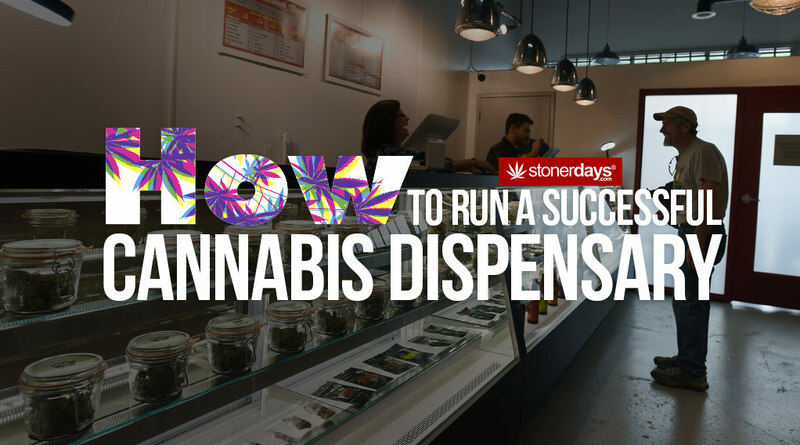 How To Run A Successful Cannabis Dispensary (5 Steps). In countries where cannabis has been decriminalized, like the U.S., Canada, the Netherlands, Israel, and Austria, thousands of dispensaries have opened. The medicinal cannabis industry is flourishing, and competition to offer the best services is high. 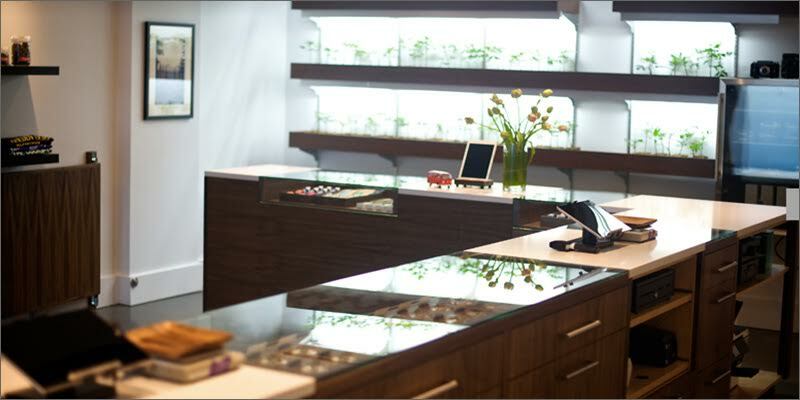 Follow these tips and transform your cannabis dispensary to be the best in the business. Medicinal cannabis is a wellness aid, used to enhance the things that are most important in patients’ lives. Brand your dispensary as a wellness center, pay extra attention to your patient’s comfort level, offer weekly health seminars, such as yoga or acupuncture, and they will spend more time and money with you. Get cannabis out of the shadows and into the light. Selecting a visible and transparent location is key. Become an active member of the local community and make efforts to integrate into the patient population, and make your presence and value felt. Employ people who care about cannabis. Each staff member should be very knowledgeable and able to answer any questions. It’s important to project a credible image so that patients feel at ease. Use smart email automation software, such as MailChimp, to collect emails and engage your valued patients on a weekly basis. 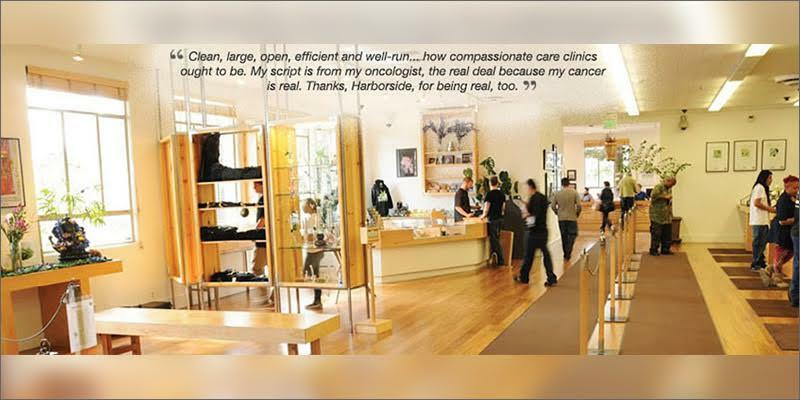 A comfortable dispensary environment encourages repeat visits from high-end paying patients. Go above and beyond to provide safe access to medicinal cannabis in a modern and comfortable environment. 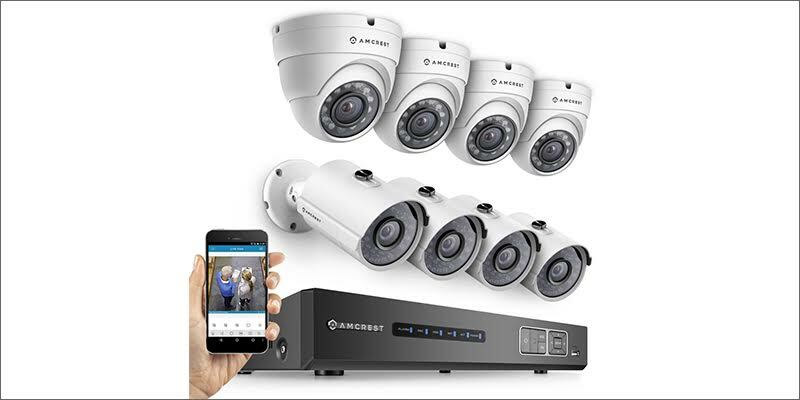 We recommend investing in high-end video surveillance systems, such as AMCREST, to demonstrate the value you place on patient security. 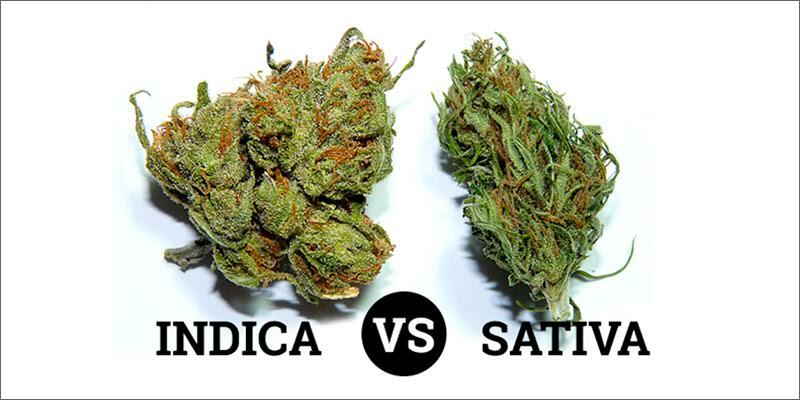 With so many different forms of cannabis available, you need to provide the highest quality product at the best price. Listen to your patient’s feedback and provide excellent product differentiation. Offer new and innovative products to help your patients deal with common struggles such as anxiety, panic attacks or cannabis-induced paranoia. 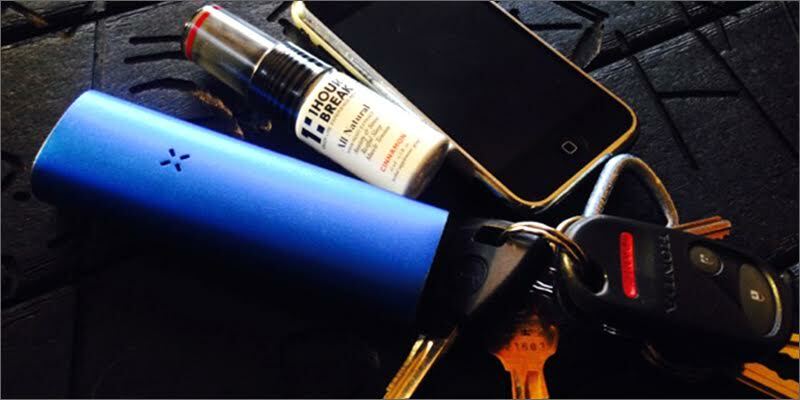 One such unique product is called 1Hour Break®, and it can instantly relieve or prevent cannabis-induced anxiety or paranoia. 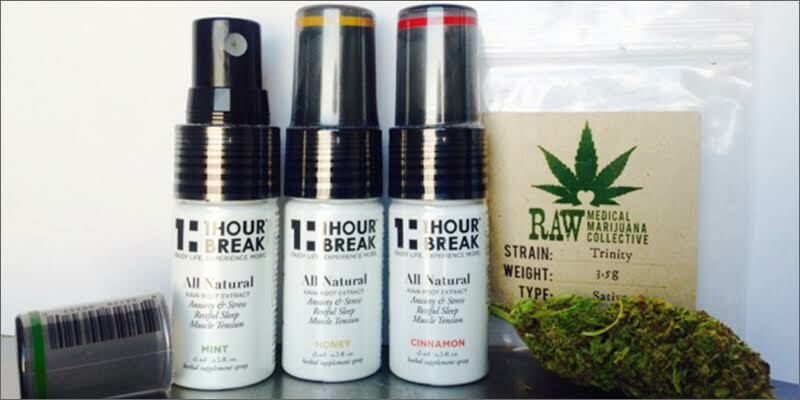 1Hour Break® is a California-based company providing all-natural remedies for anxiety and panic attacks. They’ve spent the last few years perfecting a breakthrough sublingual tincture made from highly concentrated extracts of organic Kava Kava, passion flower, lemon balm, and lobelia herbs. Taking 1Hour Break® to relieve anxiety, panic or cannabis-induced panic attacks is simple. Anytime you feel anxious, all you do is spray 5 sprays (about 1ml) of 1Hour Break® beneath your tongue, wait ten seconds, and then swallow. Because it is absorbed underneath the tongue, it bypasses the digestive system, so the effects are felt immediately. As a special promotion, 100 lucky Stoner Days reader will get a chance to try 1Hour Break free, just pay for the shipping. Click HERE to redeem your Free Bottle! ($29 Value). Alternatively, email [email protected] for wholesale information. 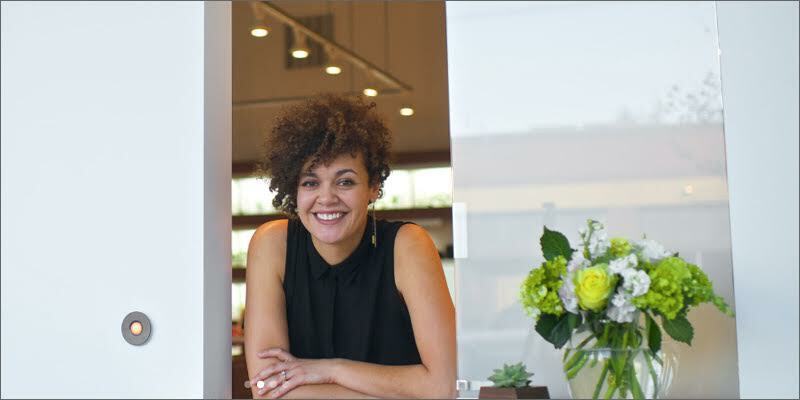 Ever wanted to start a cannabis dispensary? Let us know on social media or in the comments below. This entry was posted in Stoner Reviews. Bookmark the permalink.